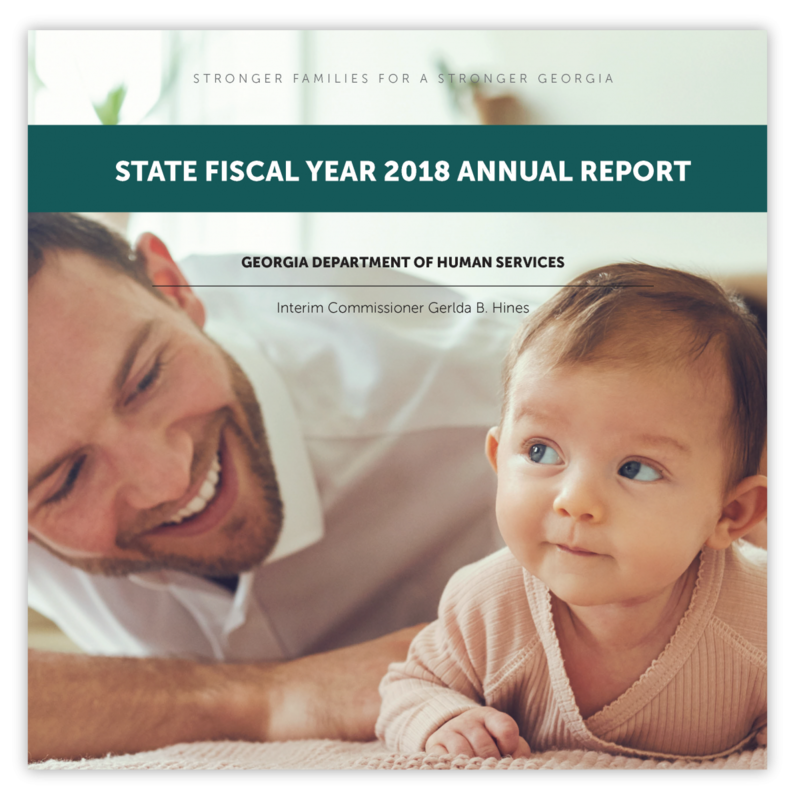 The State Fiscal Year 2018 Annual Report is the first-ever annual report for the Department. This document replaces annual publication of the DHS Fact Book, which presented single-page overviews of our divisions and programs. Click here to see our archive of past publications of the DHS Fact Book.